Zytronic, a provider of projected capacitive technology touch sensors, has partnered with Cryptera, a payment technology provider, to introduce a new touchscreen to support secure PIN entry applications in vending machines and other payment terminals. 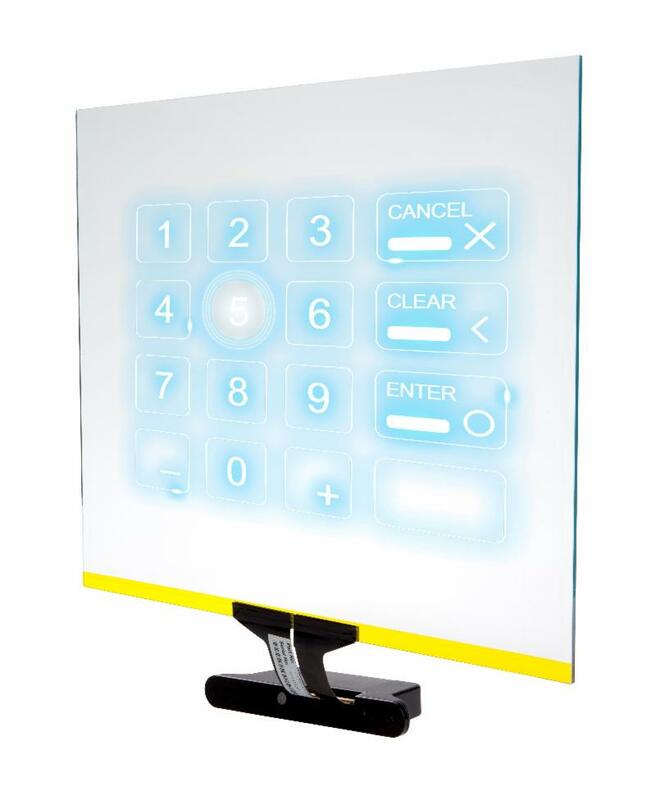 The PIN transaction security compliant product, named CryptoTouch Unattended, is available in Zytronic touch sensors between 10 to 24 inches diagonal, which allows authenticated payments to be handled completely via the touchscreen without the need for a separate encrypting mechanical PIN pad. The solution comes with an encrypted touch controller and a secure touch sensor that meets EMV and PCI 3.x requirements. CryptoTouch Unattended links with a contactless card reader or secure chip and PIN to support offline PIN verification. “The increasing use of touchscreens as the main user interface in unattended transactions has created a need to allow sensitive information to be entered securely on the screen,” said Brian Schleisner, vice president sales and marketing, Cryptera A/S. The two companies have worked together to create a solution that addresses this need. “As card payments eclipse cash, there is a clear expectation that unattended payment terminals of all kinds will accept this form of payment,” said Ian Crosby, vice president of sales and marketing at Zytronic.